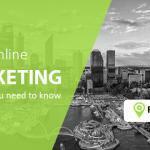 Marketing through search is swiftly entrenching itself as the go-to medium for online success. Therefore, it behooves every business or company, to forge a dominant online presence as well as feature prominently in SERP by deploying excellent SEO strategies. 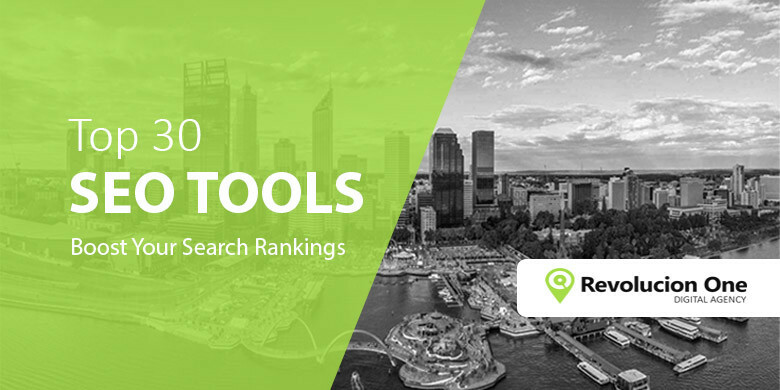 This article comprehensively explores the immense power of the Search Engine Optimization tool and the importance of ranking better on the Search Engine Results Page. A regular John Doe isn’t going to type just a keyword and use the first company they see on the search results page. They might use a combination of different keywords, and if a company features first consistently, the person is going to trust it more and proceed to their website. Moreover, research indicates that many web visitors think that the first few websites in the search results pages are more authentic in their respective industries. It is a psychological reality that gives you leverage in online marketing. Though, staying on top may prove a challenge especially if you have big competitors. Search Engine Optimization of content, however, evens the ground for both small and large businesses. How your business ranks in the search engine results page is a reflection of the effort put into optimizing your content for the search engines rather than the size of the business. Once a company or business targets the people that need its services, the company can be able to find out more about those customers so that they may tailor their products to suit the customer’s needs. With the aid of the amazing Google analytics tool, a company will be able to understand things such as the technology the customers use, the region they come from, how they browse, how they search, and the days they are most active etc. SEO is the go-to tool for pulling in prospects and helping to boost conversions. 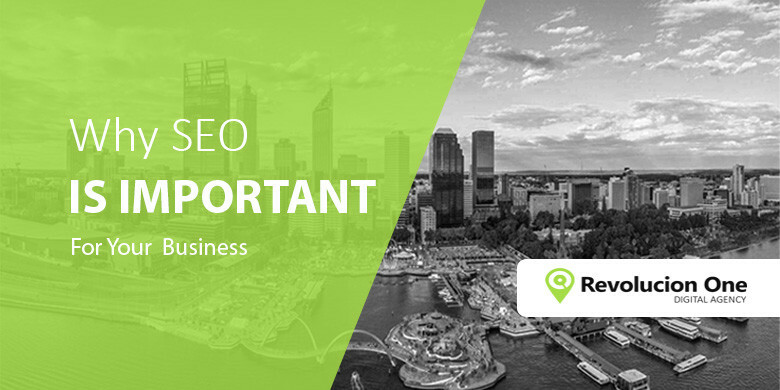 Together with other marketing strategies such as branding and social media which segue and complement SEO they provide the synergy to exponentially grow your business in a relatively short time. 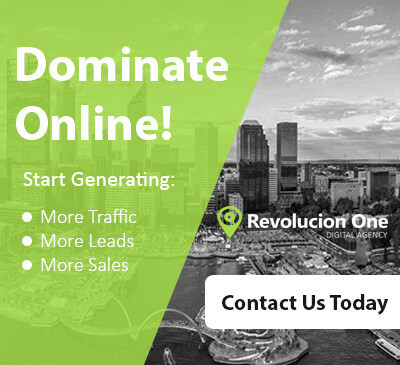 Therefore, as a business that aims for big results, the challenge is not about picking one marketing strategy over another but how to integrate the search engine optimization tool into the business to reap maximum rewards. SEO increases the business’ sales without a proportionate increase in marketing costs, thus significantly growing profits. Thanks to its contribution to better conversions and better sales at negligible incremental costs, SEO can further a business’ goals at a better Return of Investment than many other forms of online marketing. SEO would play a crucial role for businesses that have a presence on social media platforms such as Facebook. There is a tight relationship between the content social media users share and SEO specific parameters such as Meta descriptions and title tags. The Meta descriptions or title tags are what a person sees when a social media user shares in a tweet, Google+ profile etc. With the help of an SEO strategist, especially, a business will craft catchy title tags and Meta descriptions that will pull prospects to the business’ website. Nowadays, most of the offline sales are driven by research conducted on the web. According to the 2008 WebVisible/Nielsen study, a whopping 86% use the internet to find nearby businesses from which to purchase offline. That is why it is costly to ignore online marketing anymore. Therefore, the website takes the role of a virtual salesperson immune to boredom, tiredness etc. 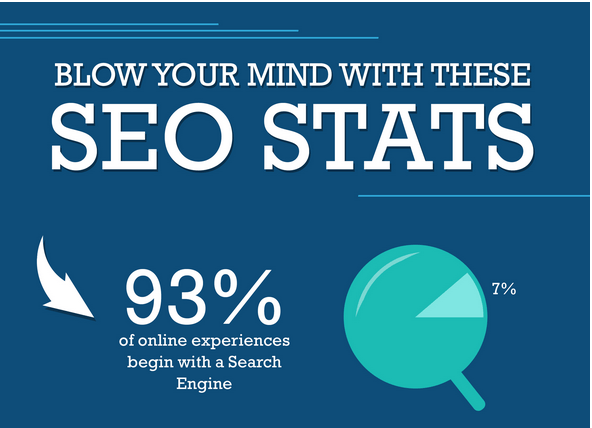 You can measure every element of your SEO, evaluate and correct it. This way, a business can find it easy to deduce returns on every dollar invested in SEO. There are some businesses that mistakenly think that getting customers is all about running expensive TV commercials, erecting billboards and mass media display advertising. These are businesses you can easily term as clueless. The expensive adverts, if unaccompanied by an effective SEO strategy, would be meaningless, even harmful. What the expensive adverts will do is pique the public’s interest in the market niche, product or service category the subject of the advert. A Google conducted Survey ( In partnership with market research team Ipsos OTX ) back in 2011 showed 71% of smartphone users scour the internet for information regarding the availability of a product based on an ad they have seen offline or online. Then, an SEO-aware company will use SEO to rightly position itself in Google rankings (better than the advertising company) to harvest the traffic. 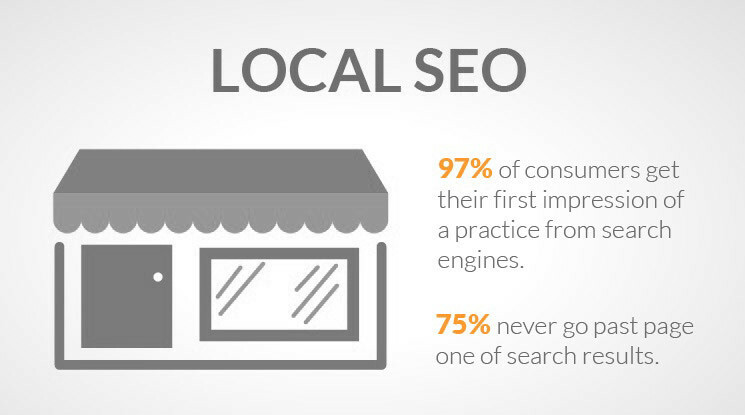 By implementing a Local SEO strategy small businesses have the opportunity to outrank and outgrow their competitors. This evidently evens the playing field without blowing through their marketing budget and allows small local businesses to compete with the big and more powerful companies. To accentuate the importance of a good SEO strategy for better rankings in the Search Engine Results Page, statistics show that about 90% of all search engine users just look at the results featuring on the first page. Even so, first page results receive a wide discrepancy of clicks. A rough estimate shows that the first result on the first page receives more than 42% of all the total clicks. The second result receives 12% of the total clicks, and the percentage of clicks every rank result receives continues to dramatically decrease as you go down the page. Furthermore, a SERP can also show sponsored links or pay per click ads both at the top and the right side of the page. The ads receive between 10%-20% of all the total clicks. There is also a strong case that SEO and ranking high on the SERP will reduce business costs significantly. It is trite law that inbound marketing costs, on a per, leads basis, are low to generate. That is because the leads that inbound marketers usually use come directly from the search engines. A top SERP position has the ability to reduce advertising costs. In conclusion, optimizing content for the search engines is a formidable strategy that a company can wield to gain brand mileage online, level up or surpass big businesses, and, ultimately, make huge profits. Thanks Chris, appreciate you taking a few mins out of your day to read this post and to leave a comment.